Is your oven performing poorly? 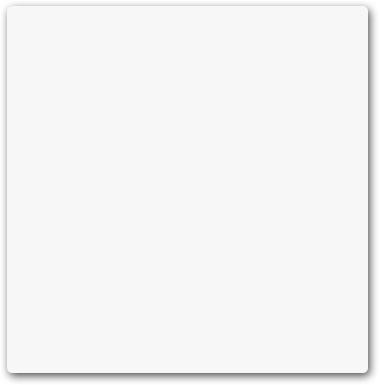 Has it stopped working altogether? No matter what problem your oven is having, we can help. We provide excellent oven repair in Airdrie, AB. We can repair every kind of oven ever made. This includes all brands and models. It also includes traditional electric ovens, gas ovens, and microwave ovens. 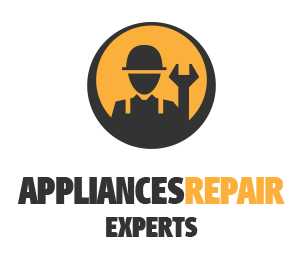 Appliance Repair Airdrie offers professional repairs. We’re all about great customer care! Friendly attitudes go a long way towards customer relationships. 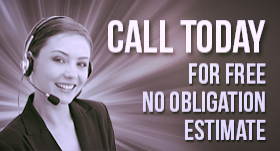 Our low prices on all services also help! 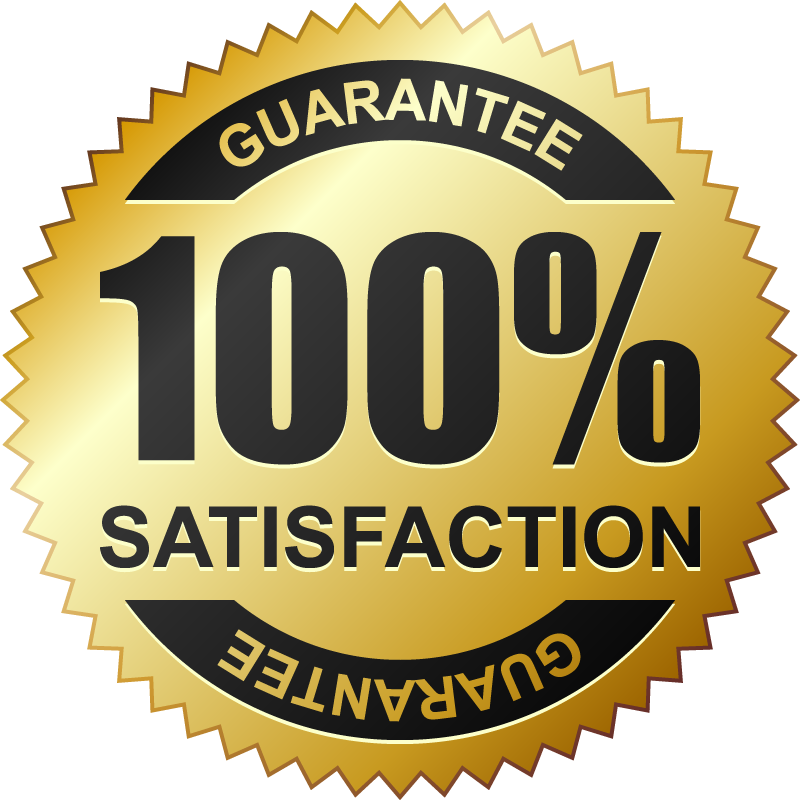 Whatever reason you choose us, just know that our stove repair is top quality. When you need oven repair – we can handle it. We know how to repair every type of oven, every brand, and every model. 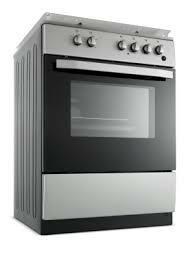 We can repair normal range-top ovens, as well as gas ovens and microwave ovens. If you need range repair, we can certainly help with that as well. When it comes to gas oven repair, we take no shortcuts. We ensure all gas lines are shut off before proceeding. Safety is the number one priority. We have no trouble with any type of gas oven. We also provide excellent microwave oven repair! It may seem easier to throw away your non-working microwave and buy a new one, but is it really? You can actually save a lot of money by having us repair it! Our professional oven service consists of repairs, maintenance, and installation. When you order our oven installation, you’re making a great choice! We’ll take care of all the hard work, heavy lifting, and maneuvering. You just watch and take it easy!